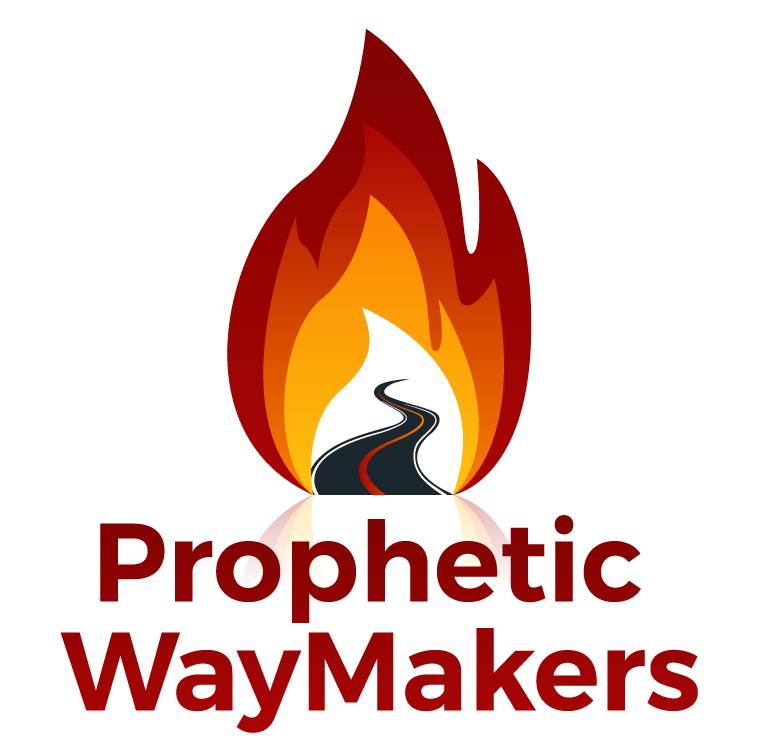 YOU ARE NEW Dont Judge Yourself Either – WayMakers: Prophetic and Loving It! You are a New Creation now put my newness in you by the law of your new life residence which is my Kingdom. That Law is thinking in Love. Love yourself first and Don’t always judge yourself and second guess your new place in Me. As you understand I First loved you and gave this new life freedom to you, as you choose to make me your Number 1 friend, My Love will transform your feelings, thoughts and behavior as you actively Put on this New Thinking and Acting. Now your turn. Start thinking according to my Kingdom. LOVE, JOY, PEACE, PATIENCE, GOODNESS, FAITHFULNESS, GENTLENESS, SELF CONTROL, Gal.5:23 KINDNESS, COMPASSION, LONG SUFFERING, FORGIVENESS. Think on what is right, lovely , pure, of good report Phil. 4:8 because your changed thinking establishes my Kingdom wherever you go. Live in my Kingdom always as you learn the Language of My Kingdom. LOVE!! Wow! Thanks for the confirmation of the word the Lord’s been giving me to minister on next, just shows me where His heart and Spirit are moving, He’s always faithful, always loving, always caring for us! His never ending Love is the power that moves in each of us!